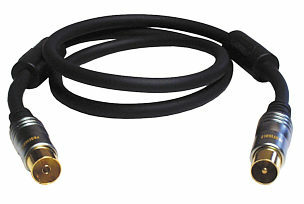 Profigold PGD561 1m high quality optical interconnect with TOSlink connectors. 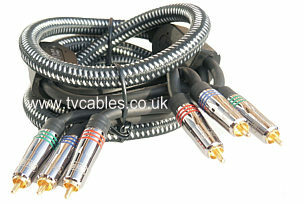 Enjoy high definition sound with this top quality interconnect. Features Unique automatic adjustable tip. 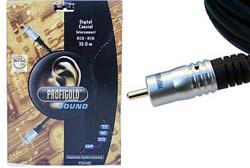 Reliable digital audio transport, no information loss.24k gold plated tip. 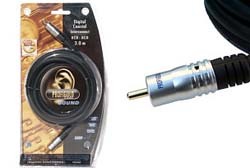 Long lasting sound quality. 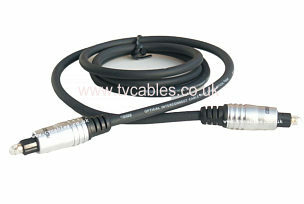 Ideal for TOSlink connections between DVD players and amplifiers, TVs etc. Lifetime limited warranty against defects or workmanship. Specification 0.2dB attenuation / meter. 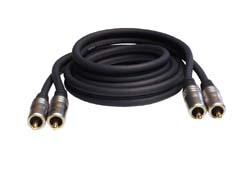 TOSlink connectors.